We are back from the country, and are both suffering from flu. The fact that we were surrounded by chicken, ducks and geese for about 5 days is somewhat worrying. 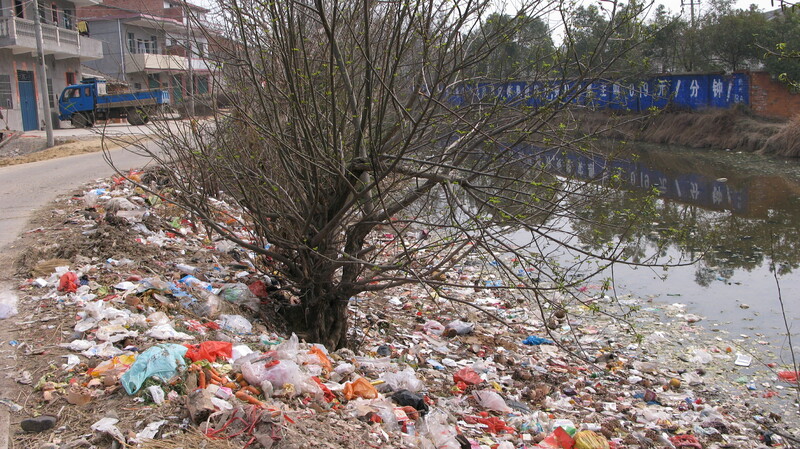 There were also dead animals in ditches, and in rivers floating with rubbish. Green Brothers, where are you?